The Lexus LS may not be Lexus’ top-selling model, but its significance in the Japanese luxury automaker’s lineup cannot be denied. 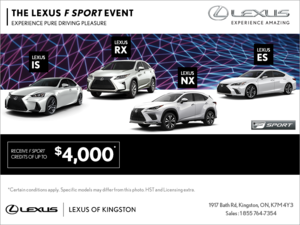 The LS is Lexus’s flagship sedan, the car that showcases all of the brands technology and know-how, and it has now been completely redesigned from the ground up. 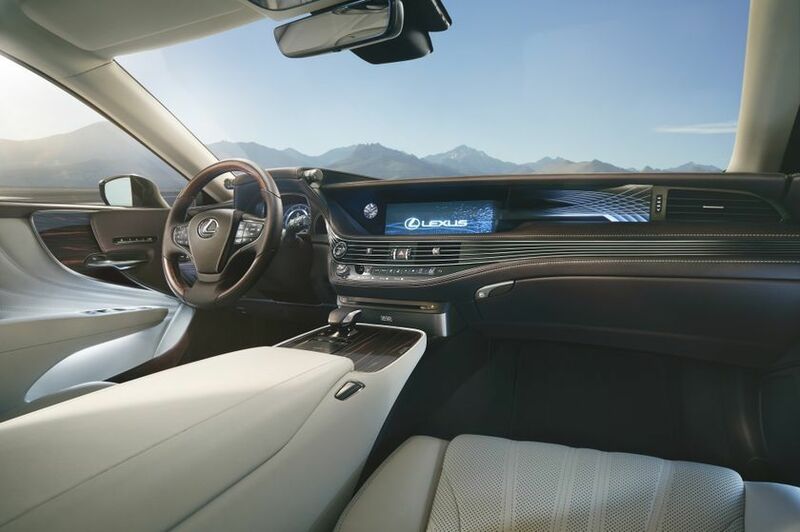 The all-new 2018 Lexus LS was unveiled a few weeks ago at the North American International Auto Show where it immediately stole de spotlight. As a matter of fact, some would say that the 2018 Lexus LS is a significant as the first Lexus LS introduced back in 1990. 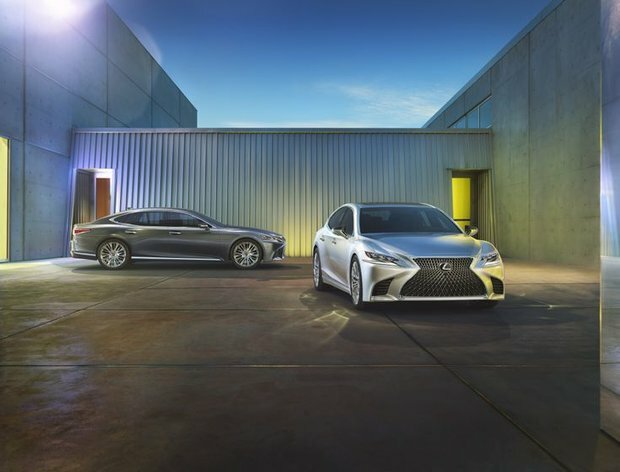 That model introduced the world to the premium luxury sedan segment while the new LS is set to redefine it. The previous-generation Lexus LS was powered by a naturally-aspirated V8 engine that was certainly powerful, but the new 2018 LS takes the power game to a whole new level. Featuring a twin-turbo 3.5-liter V6 engine that was built using parent company Toyota’s vast Formula 1 knowledge and technology, the 2018 Lexus LS sends 415 horsepower and 442 lb.-ft. of torque to the wheels through a new 10-speed automatic transmission. That’s enough power to rocket the 2018 Lexus LS to 100 km/h in about 4.5 seconds. Every Lexus LS to hit the Canadian market will come standard with all-wheel drive while Americans also get a rear-wheel drive version. No word yet on an upcoming hybrid model, but most experts expect to see sometime later this year. Known of its impressive comfort and incredibly supple ride, the Lexus LS gets an added dose of performance with the 2018 model. Built on a new Lexus global platform and architecture, the 2018 Lexus LS promises to be even more fun to drive and more dynamic than ever before thanks to an improved chassis and suspension. The car now sits lower to the ground and is also wide which means that its center of gravity is in the right place when taking corners at a high rate of speed. The new Lexus LS will be packed with a host of impressive features when it launches later this year. Among the 2018 LS’ most distinctive technologies is a new 28-way power adjustable seat with cooling, heating and massaging functions. There is also a host of active safety features such as a new pedestrian detection technology which can steer around a pedestrian automatically in order to avoid a collision. The new 2018 Lexus LS should arrive in the second half of 2017. 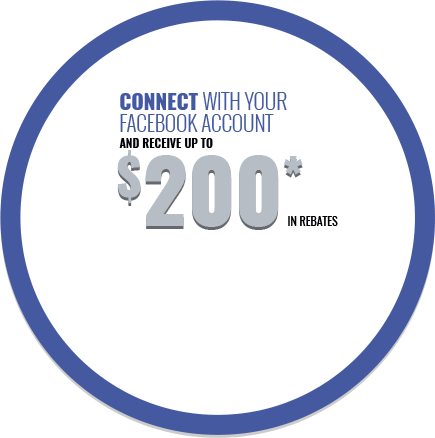 To learn more about the new Lexus LS, contact us today at Lexus of Kingston.